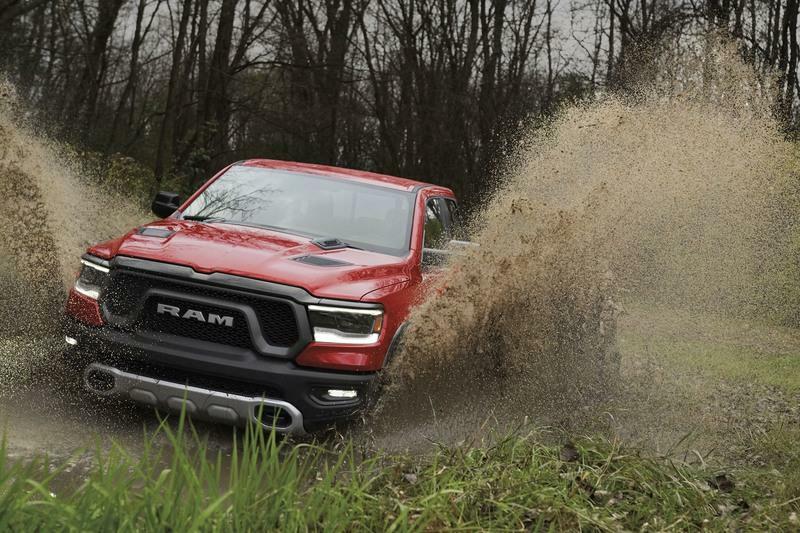 2019 Ram Heavy Duty Looks Menacing, Pumps out 1,000 Pound-Feet! As you can see in the above video and animation, there are four different configurations for Ram’s new tailgate. These include open flat, left-side open, right-side open, and fully open. Each of the individual doors can open at 88 degrees, and there’s a retractable center-mounted step option as well. Standout features for the Multifunction Tailgate include a fully-dampened drop-down feature with a remote release, as well as a unique 60/40 split and swing-away function. The dual side-hinged doors allow for customized access to the bed, with independent functionality opening that makes curbside loading easier. The tailgate also has a 2,000-pound load rating and can open with the hitch and trailer still attached. The inner wall of the tailgate gets a spray-in bed liner for added durability. 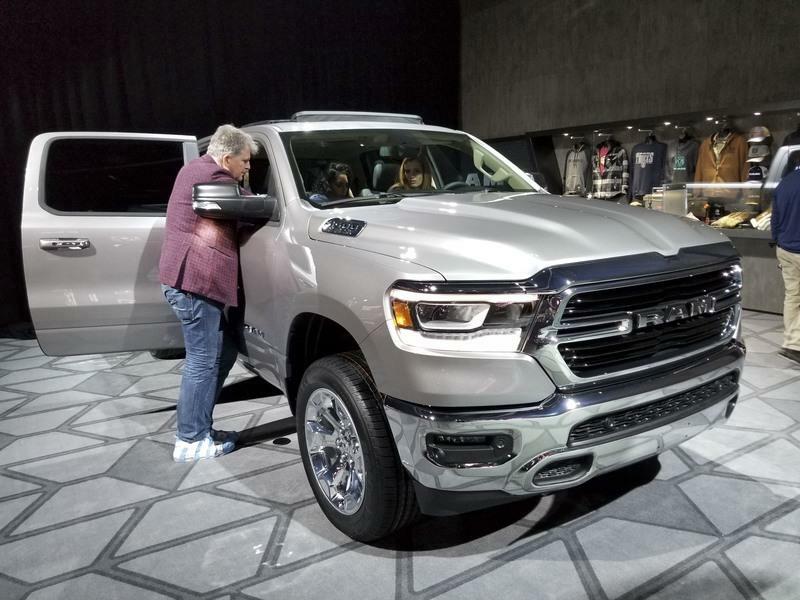 The Multifunction Tailgate option is offered on each of the seven individual 2019 Ram 1500 models and will be available at dealerships in the second quarter of 2019. Pricing for the feature is set at $995, while the optional center step goes for an additional $295. How Does Ram’s Multifunction Tailgate Compare To GMC’s Multipro Tailgate? Note: GMC Multipro Tailgate pictured here. To answer that, let’s take a quick look at the GMC Multipro Tailgate. 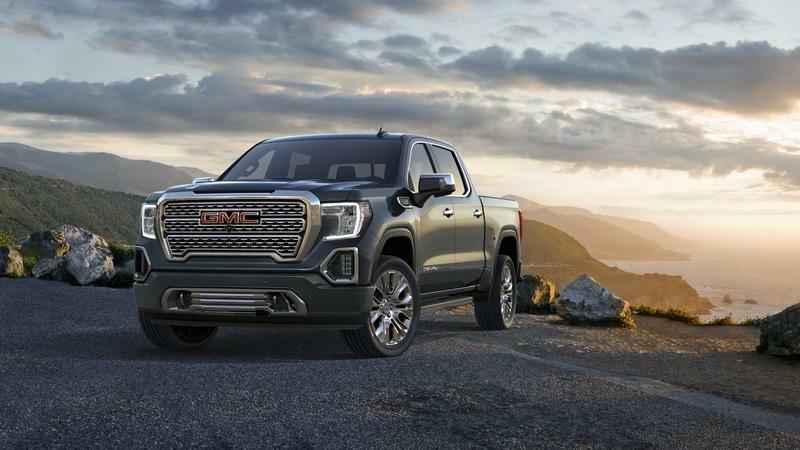 This feature is offered on the 2019 GMC Sierra, and comes as standard equipment on the Denali and SLT trim levels. 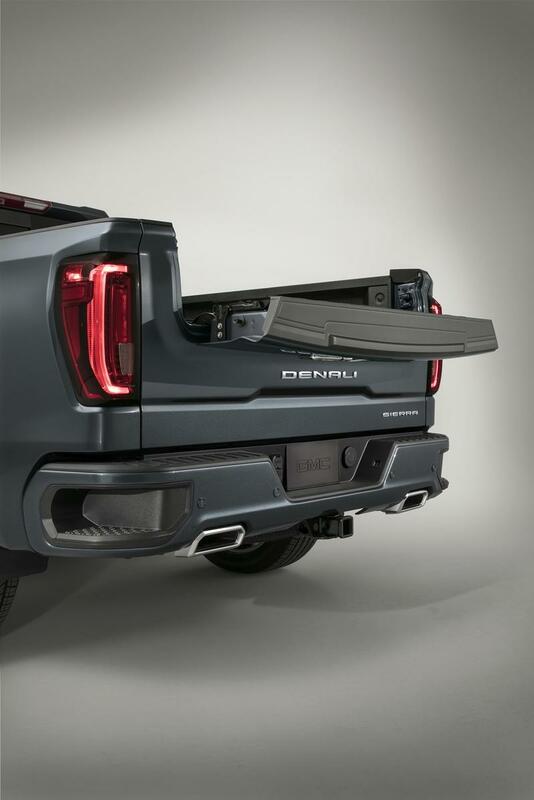 When GMC introduced the Multipro Tailgate last year, critics considered it to be ahead of the curve. It offers six different configurations compared to the Ram’s four, and it has unique options like second-tier loading, load-stop solutions, and a mobile workstation mode. And of course, it offers easier access to the box as well. 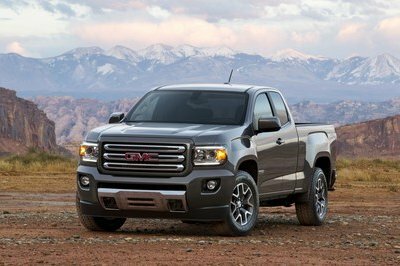 However, the GMC tailgate is rated at a 375-pound weight capacity, whereas the Ram tailgate has a 2,000-pound load capacity. There’s also an issue with operation of the GMC tailgate. While the GMC Multipro Tailgate offers more configurations than the Ram tailgate, we found it difficult to use when we played with it at the Detroit Auto Show. We think it’s too complicated, and didn’t like the fact it requires two hands to change into its various configurations. We also thought the hinges were too tight. 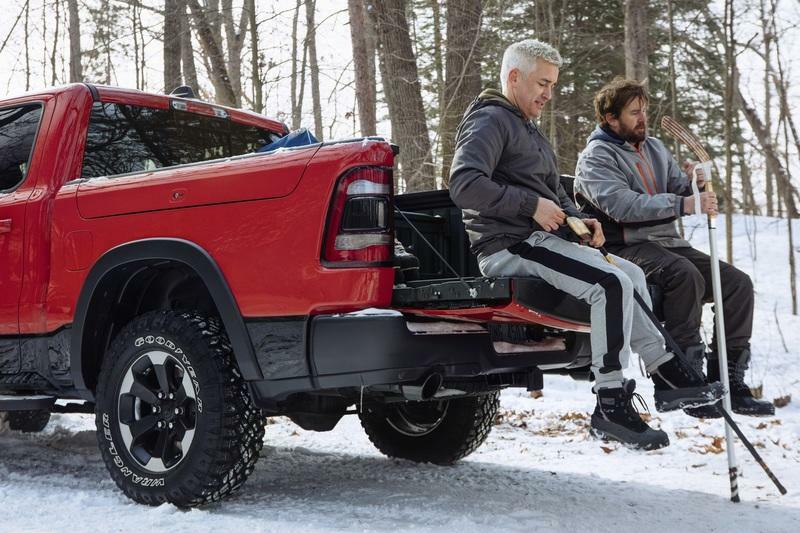 Note: Ram Multifunction Tailgate pictured here. 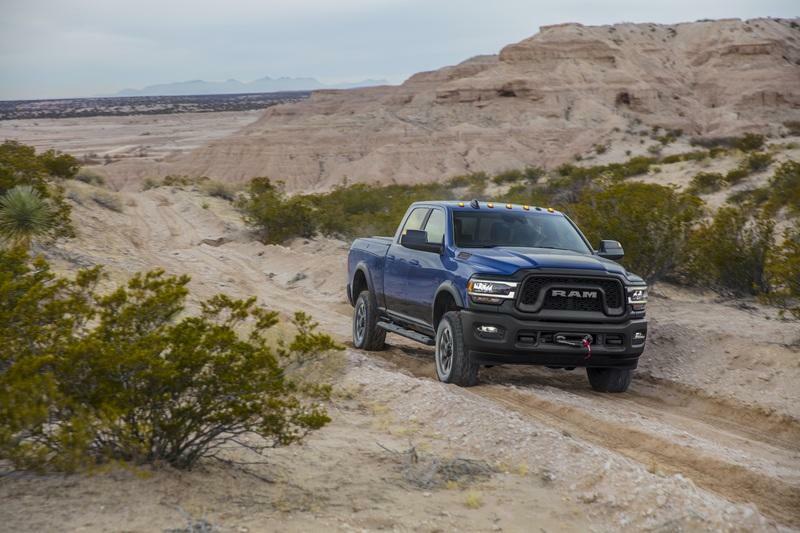 Overall, we feel as though the Ram tailgate is both more economical and more logical, despite the the fact you don’t get the chest-level workbench like you do with the GMC tailgate. 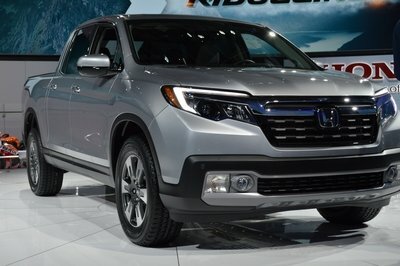 What About The Truck Specs? 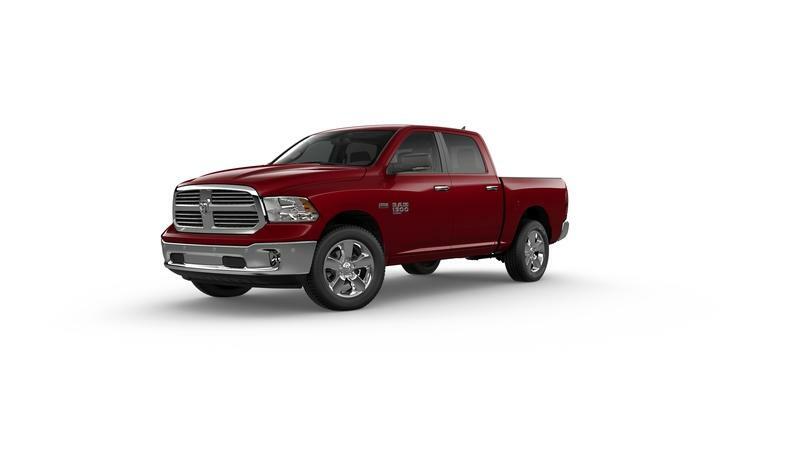 For reference, the 2019 Ram 1500 is 225 pounds lighter than the outgoing model, despite being both longer and wider. There are three cab sizes on offer, and the interior is all-new as well. Cabin tech includes a 12.0-inch touchscreen plus SiriusXM 360L support. 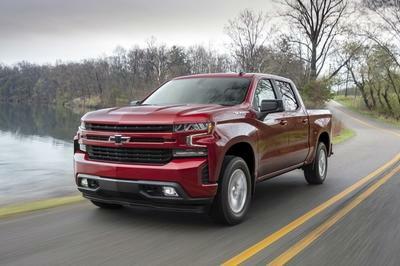 Engine options include a 3.0-liter EcoDiesel, an updated 5.7-liter Hemi V-8, and an updated 3.6-liter V-6, with a new eTorque mild hybrid system added to the Pentastar V-6 and Hemi V-8. As Ram points out, the Multifunction Tailgate pairs well with the 1500’s RamBox feature, which adds in a number of extra storage options. There’s extra storage in the cab as well, with a flat-load floor for the second row. Properly configured, up to 151 liters of stuff can fit in the interior storage. 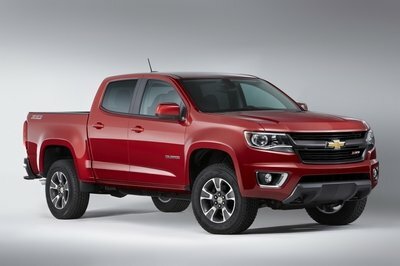 Note: 2019 GMC Sierra pictured here. The 2019 GMC Sierra is also bigger than its outgoing predecessor, and it offers optional 22-inch wheels for more bling. In back, there’s a carbon fiber bed for added toughness and less weight. 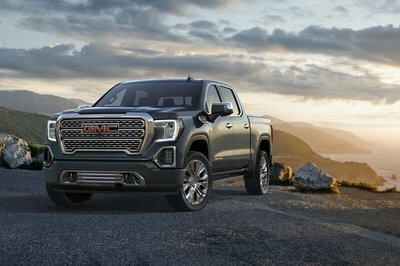 Pricing for the 2019 GMC Sierra starts at $29,600. Which would you rather have? Let us know in the comments below.